Get credit for a discount on your Florida Marriage License! In the tranquility of Florida’s beautiful Ponte Vedra Beach, learn research-based strategies for building and maintaining relationship intimacy and connection. Have you ever planned a romantic getaway or evening, thinking about all of the details – candlelit dinners, romantic beaches, intimacy – only to have your getaway go sour when continuous arguing or worse, silence, spoils the romance? I’ve been a psychologist and relationship therapist for more than a decade, listening to these same scenarios play out over and over again with couples in marital distress. Now you can restore your relationship while having a world-class romantic getaway at the exclusive Ponte Vedra Inn & Club in beautiful Ponte Vedra Beach, Florida. Our marriage retreat is a small-group, two day couples retreat, with no more than six couples in each retreat. We offer you research-based skills for deepening intimacy, resolving and managing conflicts, and building, or restoring, your shared path in a private, comfortable, and beautiful setting. Both days of the retreat will offer lectures, research-based information, role plays, discussion, and exercises (that you will do only with your partner). When listening to educational components you will be seated together as a group in a private setting. When doing the exercises, couples will separate from the group to complete exercises in private, as to not pressure anyone to disclose anything publicly unless a couple is interested in doing so. Refund/Cancellation Policy: A 50% retainer (non-refundable) is required to guarantee your reservation. This retainer will be applied to the final payment, which is due two weeks prior to the event. 100% of the estimated balance will be charged to your account if cancelled within 14 days of the retreat. 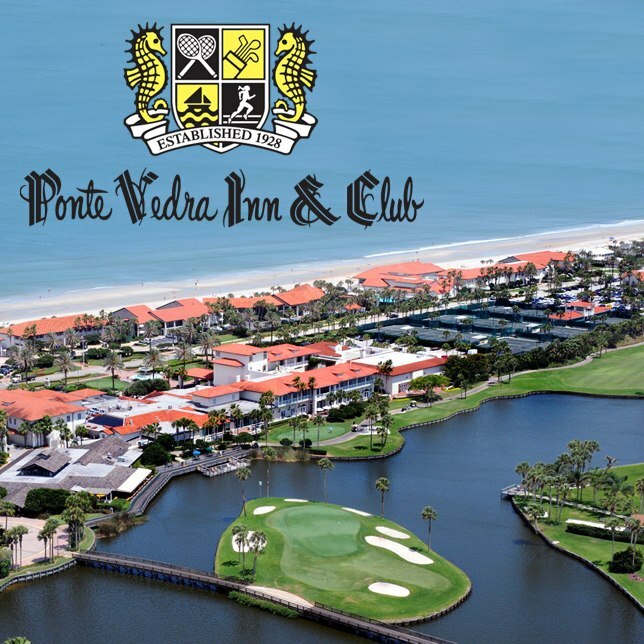 Location Information: The retreat will be held at the Ponte Vedra Inn & Club, a AAA Five-Diamond rated resort and hotel located in Ponte Vedra Beach on Florida’s east coast. Ponte Vedra Inn & Club offers quiet opulence and upscale accommodations paired with fine service and a wide array of leisure pursuits. Please visit www.pontevedra.com to make hotel reservations. If you would prefer to stay at a nearby location, please contact us at (904) 379-8094 for a list of nearby hotels. The nearest airport is Jacksonville International Airport. We respect your privacy. The information you provide will not be sold, shared, or disseminated in any way. PLEASE NOTE: After you complete the registration for the intensive couples retreat, a member of our staff will contact you for a follow-up screening. Your registration is not complete until the follow-up screening has been conducted. We will then send you an additional confirmation email and/or letter.